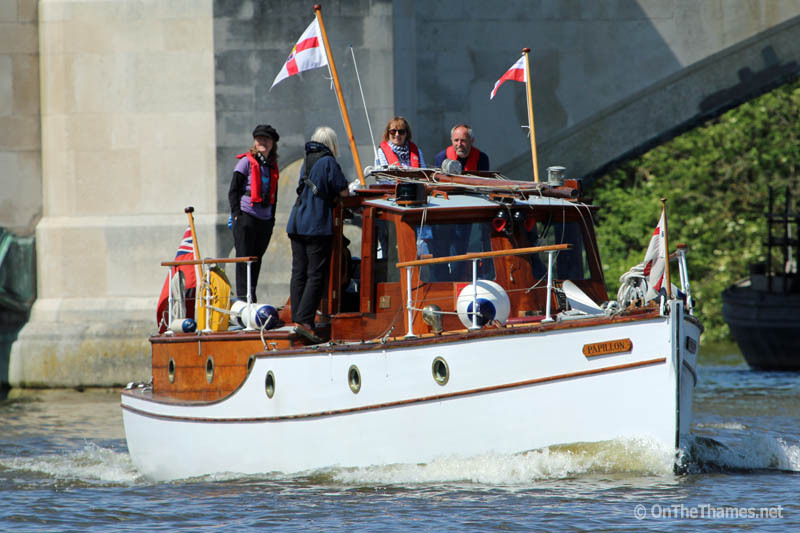 THE FAMOUS little ships have begun retracing their heroic, unforgettable journeys to Dunkirk. 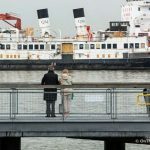 Hundreds of thousands of Allied troops were evacuated from Dunkirk by a fleet of small vessels between May 27th and June 4th, 1940. 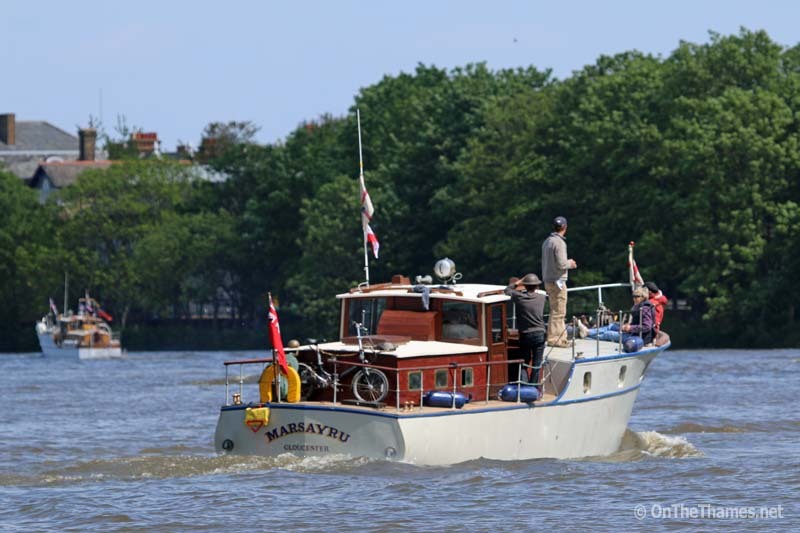 Now, for the 75th anniversary of that momentous event, many of those little ships are making the return journey at the invitation of the mayor of Dunkirk. 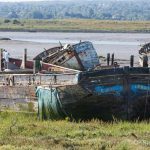 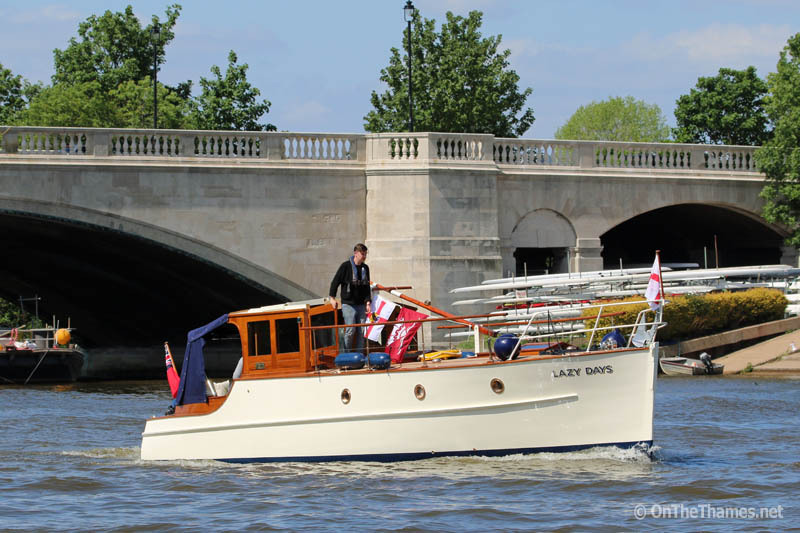 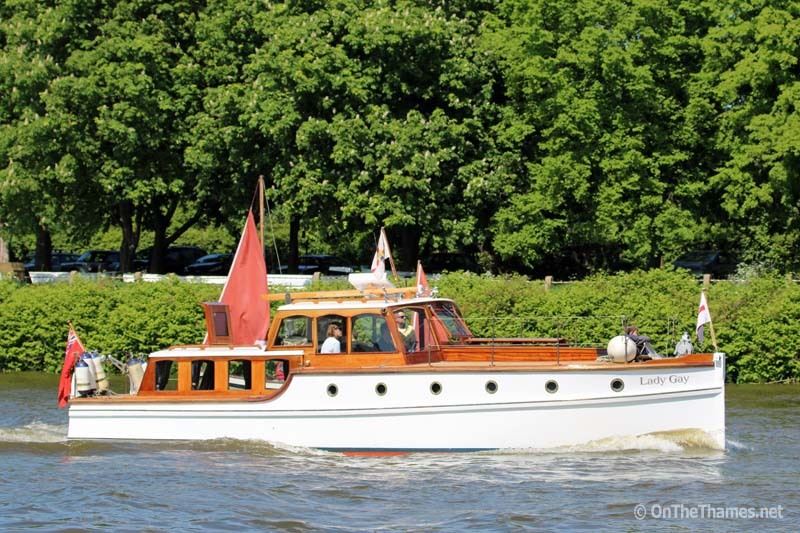 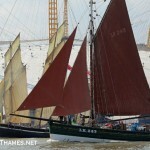 The Thames-based little ships taking part in the return were seen travelling down the river yesterday afternoon before staying overnight at the Royal Docks in East London. 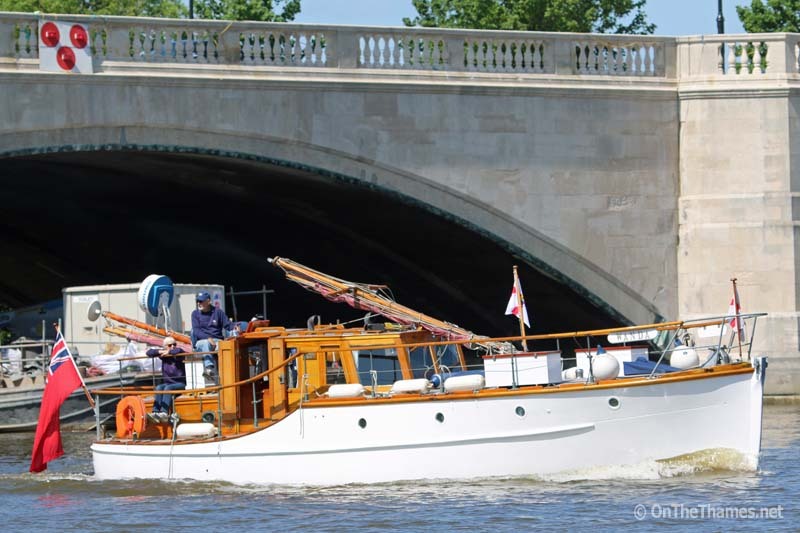 Earlier today they left the docks and headed down to Ramsgate where they will muster with more of their fellow Little Ships before starting the emotional trip back to Dunkirk, accompanied by the Royal Navy and RNLI. 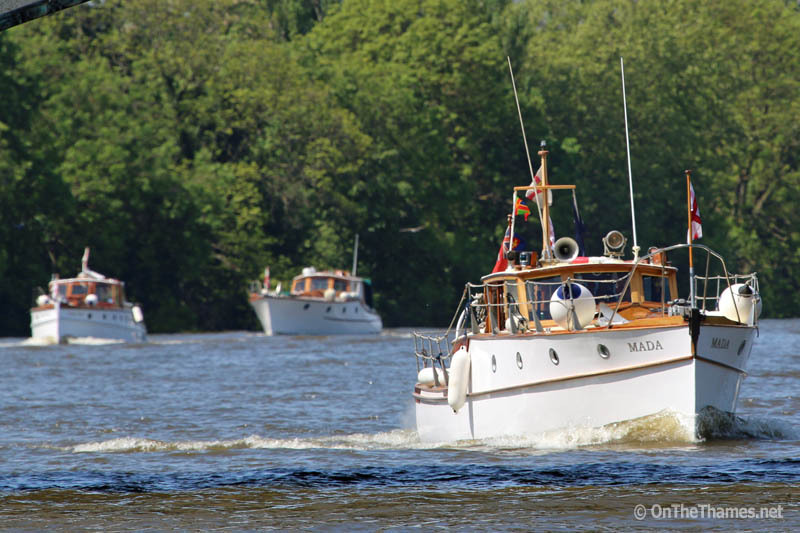 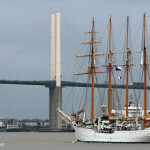 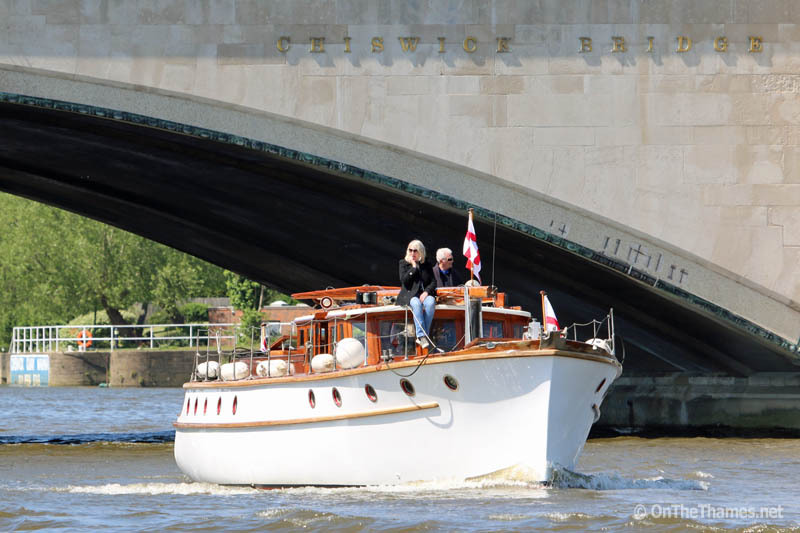 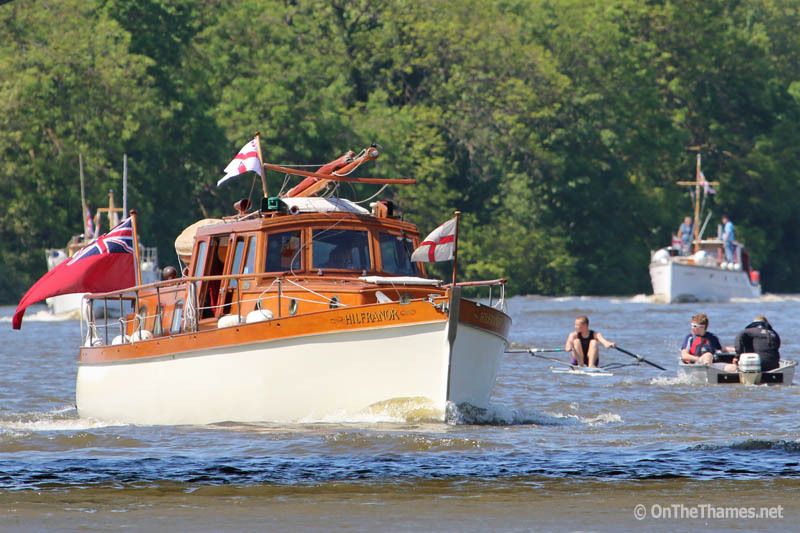 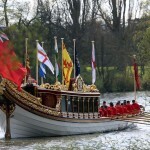 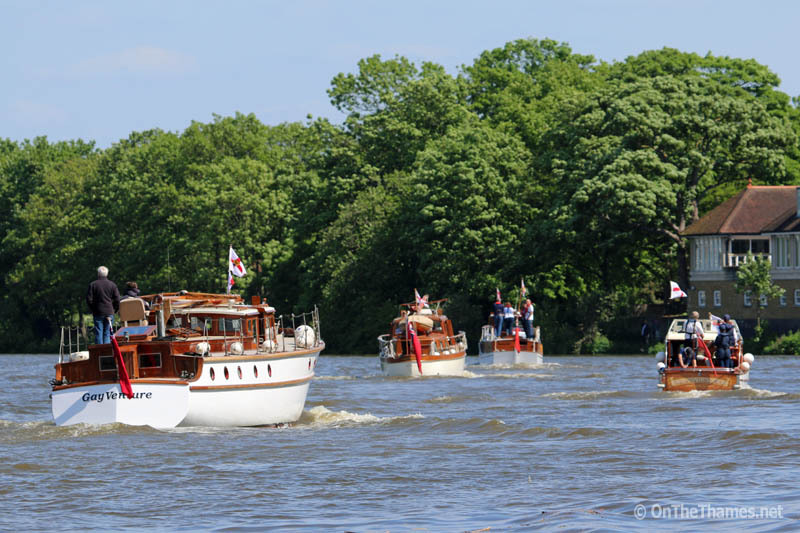 These photos were taken yesterday from Mortlake, south west London, as the ships travelled in convoy along the river.